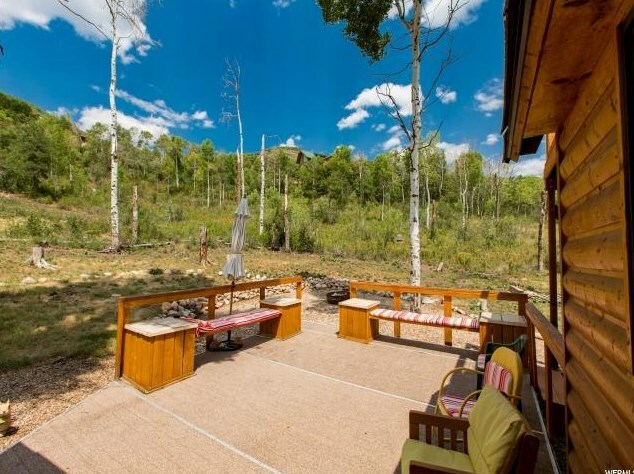 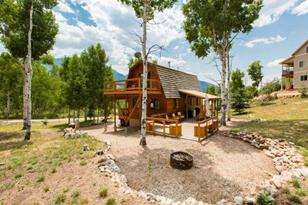 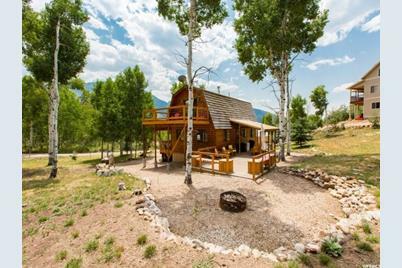 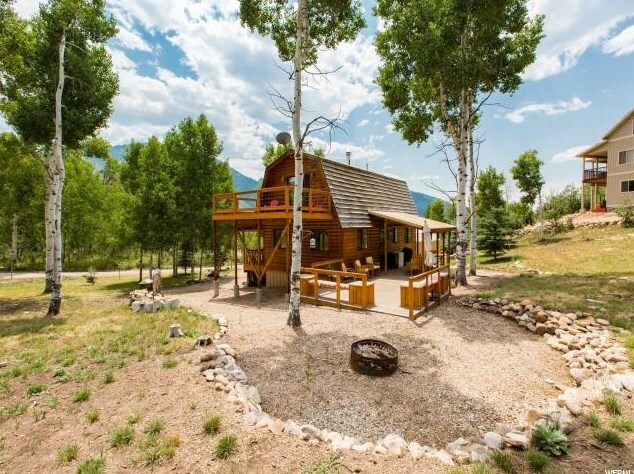 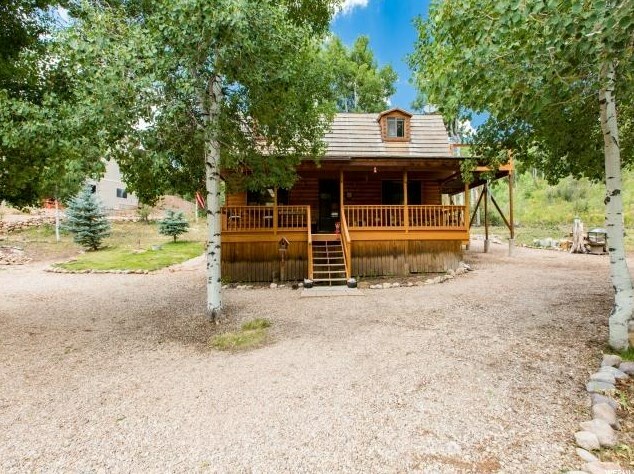 Nestled among the aspens on a lane that bears the name of its frequent wildlife visitors, this little gem of a cabin is located on Moosehollow Lane in the gated Weber Canyon development of Aspen Mountain. 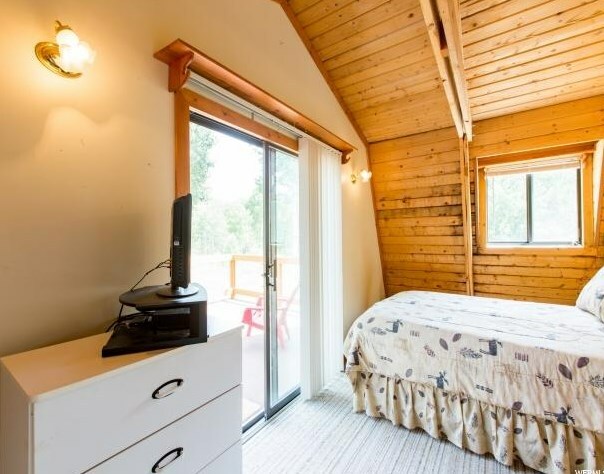 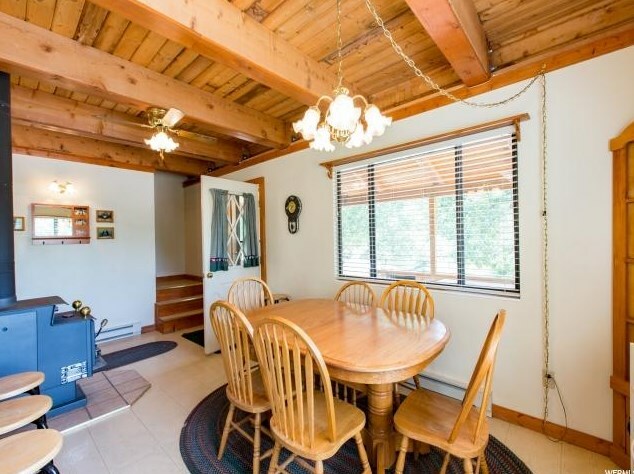 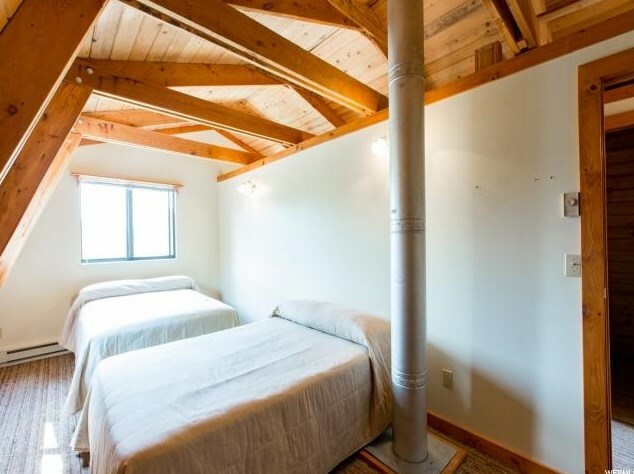 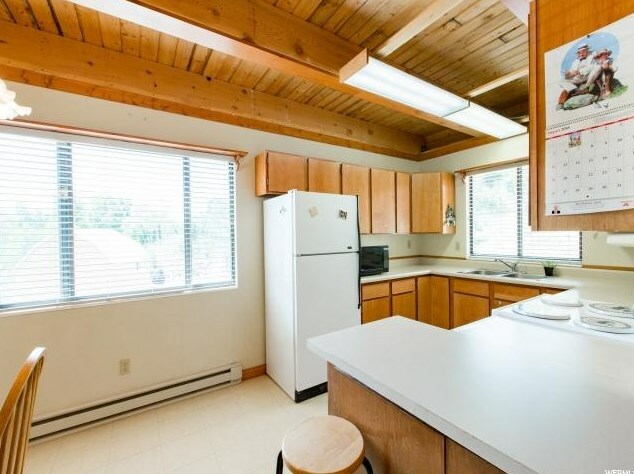 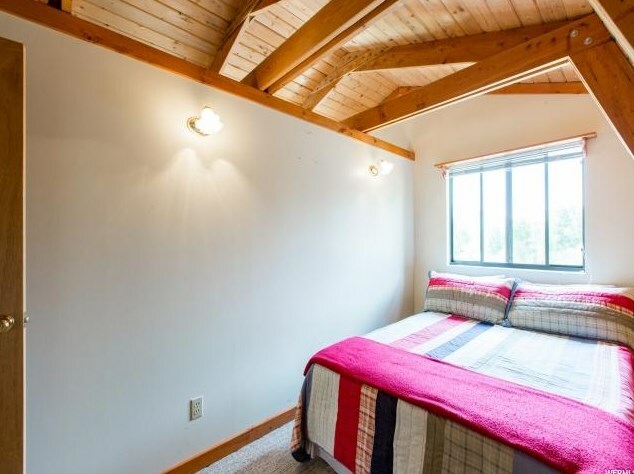 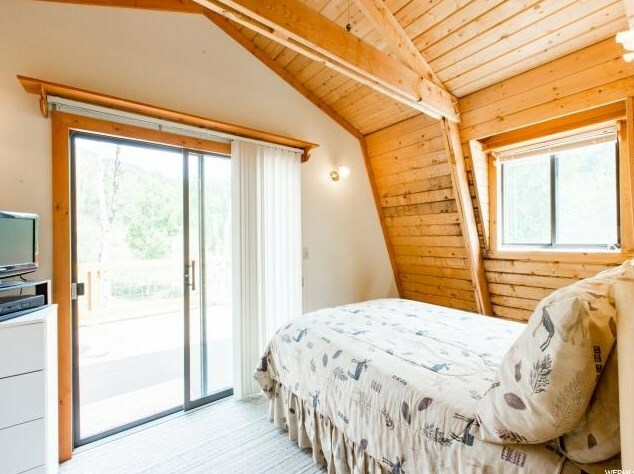 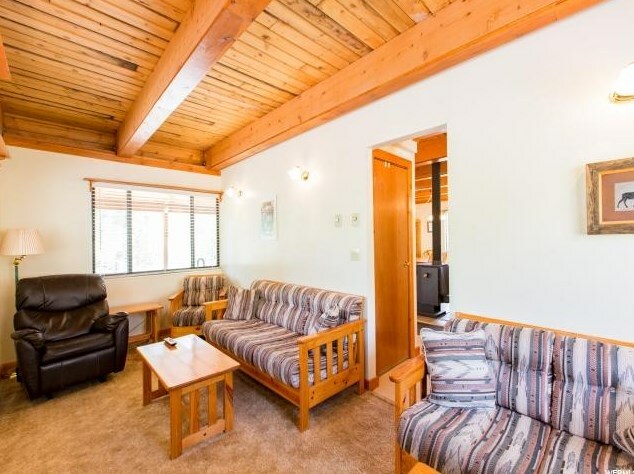 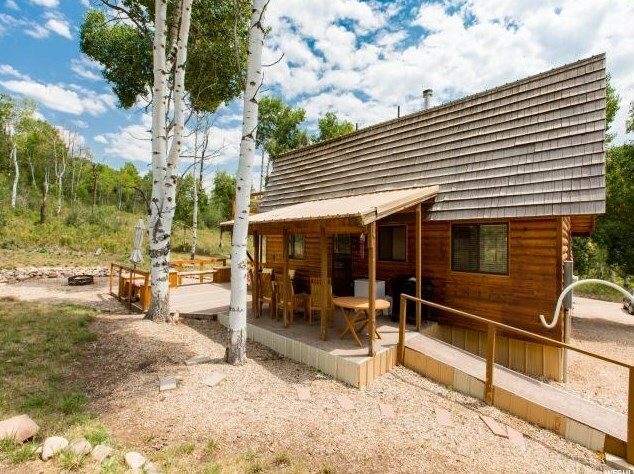 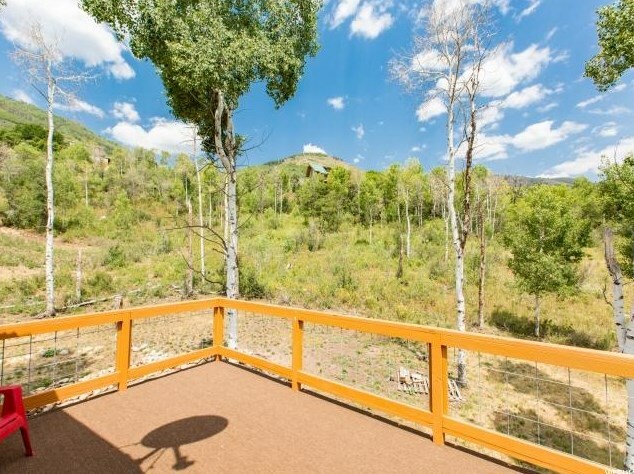 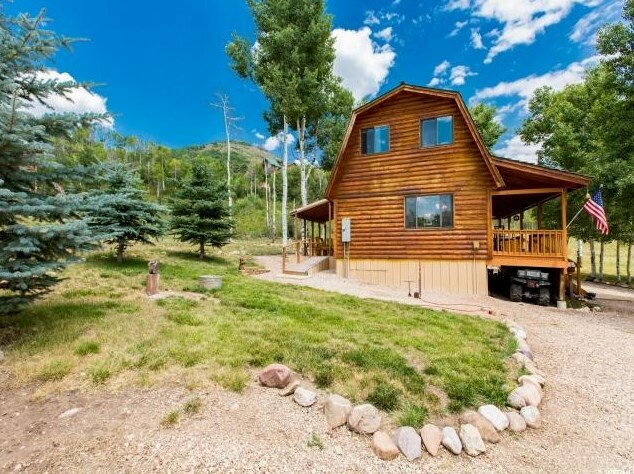 Built in 1992 and continually maintained, this sweetie offers 3 bedrooms 1 1/2 baths, modern eat in kitchen, and enviable outdoor space that presents the reason why you are in the mountains to begin with. 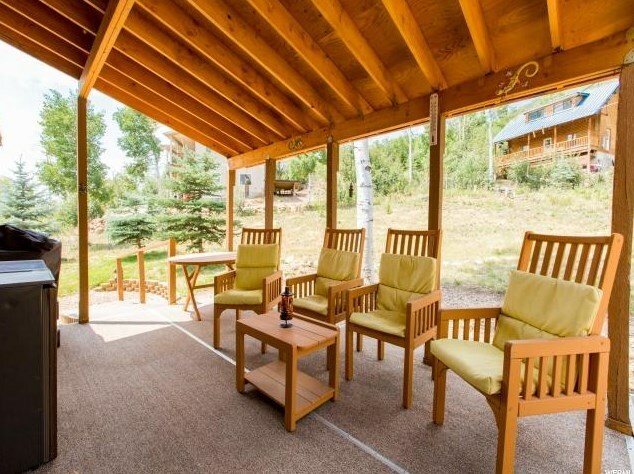 4 large decks -2 covered, are the spot for evening get-togethers for neighboring cabin owners, friends, family and wildlife visitors. 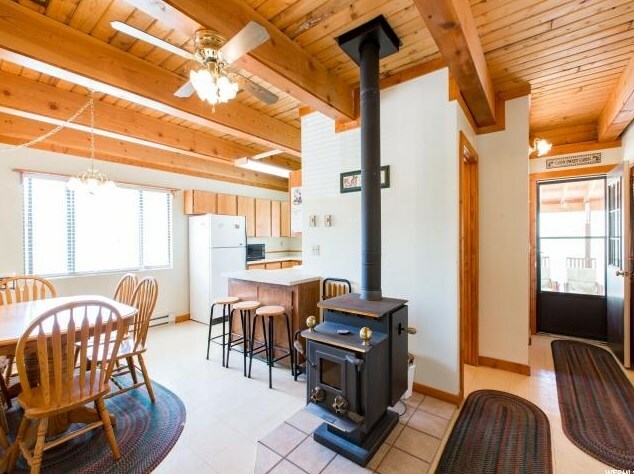 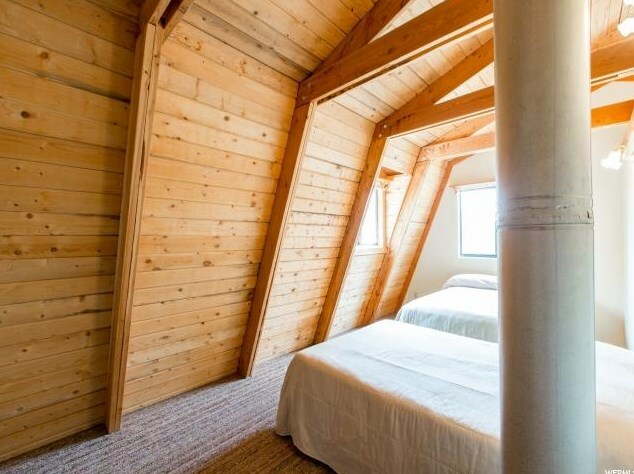 A cozy England wood burning stove, double paned windows with screens, covered parking for toys, a large shed with built-in workbench and a freshly stained log exterior are some of the additional reasons this one is a must see. 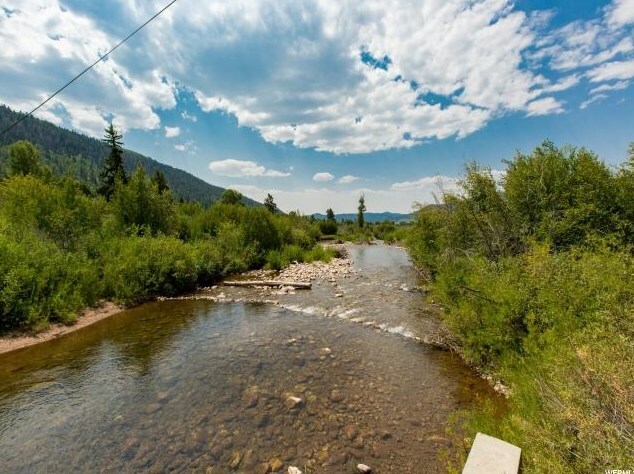 The area offers 12 months recreation with some of the best snowmobiling in the state, paddleboarding at Smith Morehouse and fishing on the Weber River with direct access from the development. 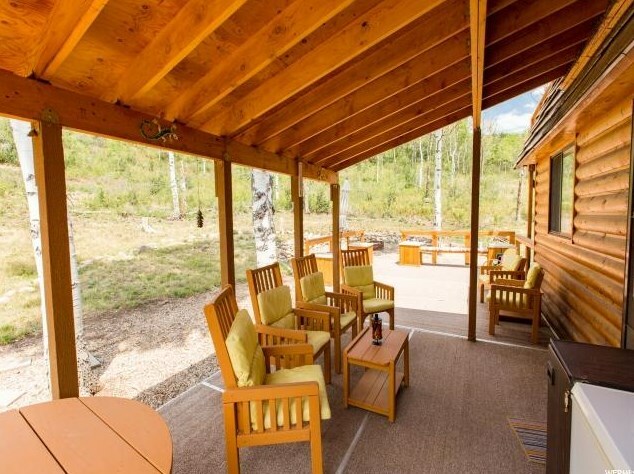 Whether you are a weekend warrior or staying for a longer spell, you will have everything you need for a perfect experience. 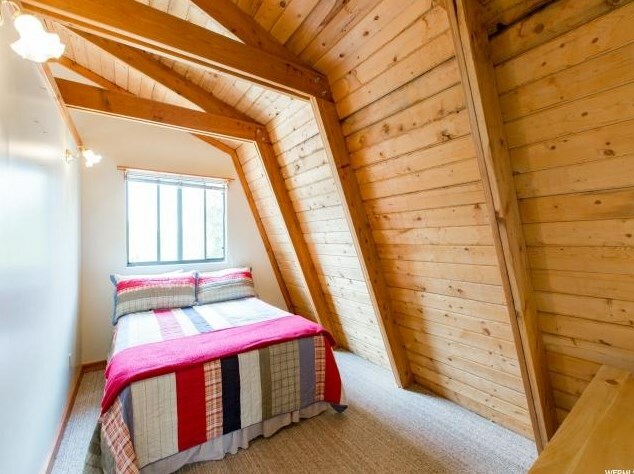 2nd Level: 576 Sq. 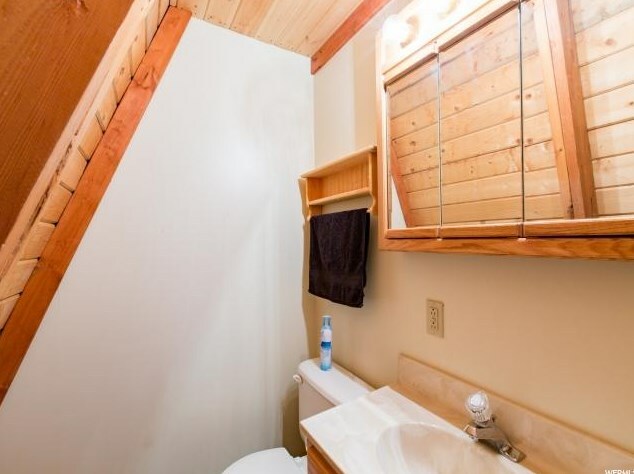 Ft.
Main/1st Level: 576 Sq. 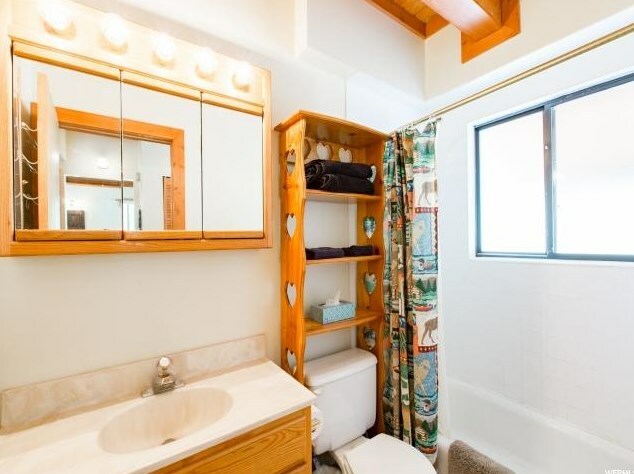 Ft.
10631 N Moosehollow Ln #46, Oakley, UT 84055 (MLS# 1547223) is a Single Family property with 3 bedrooms, 1 full bathroom and 1 partial bathroom. 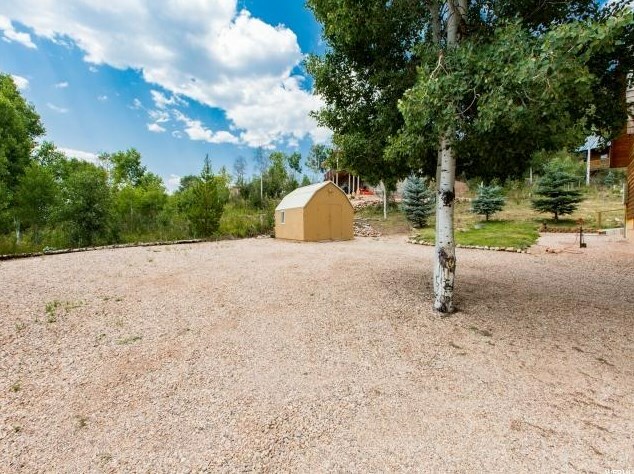 10631 N Moosehollow Ln #46 is currently listed for $249,000 and was received on August 14, 2018. 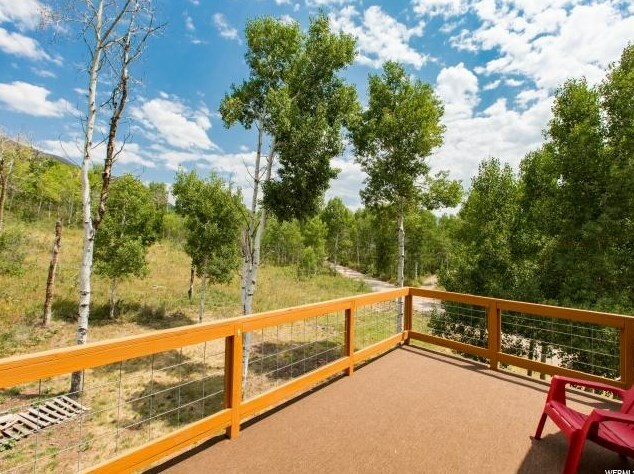 Want to learn more about 10631 N Moosehollow Ln #46? 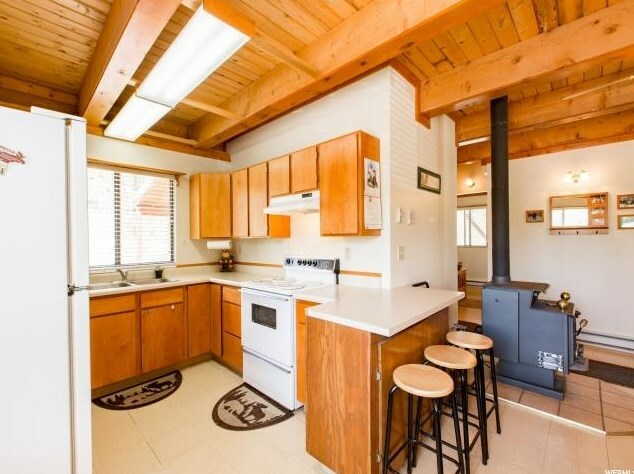 Do you have questions about finding other Single Family real estate for sale in Oakley? 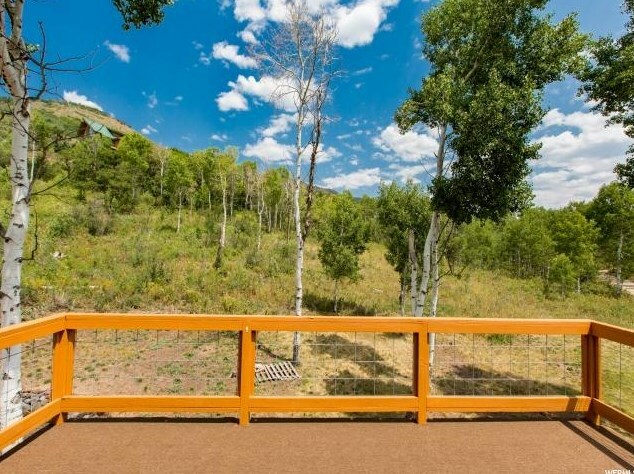 You can browse all Oakley real estate or contact a Coldwell Banker agent to request more information.